Here’s where you can shop for Eco friendly toys to put under your tree! 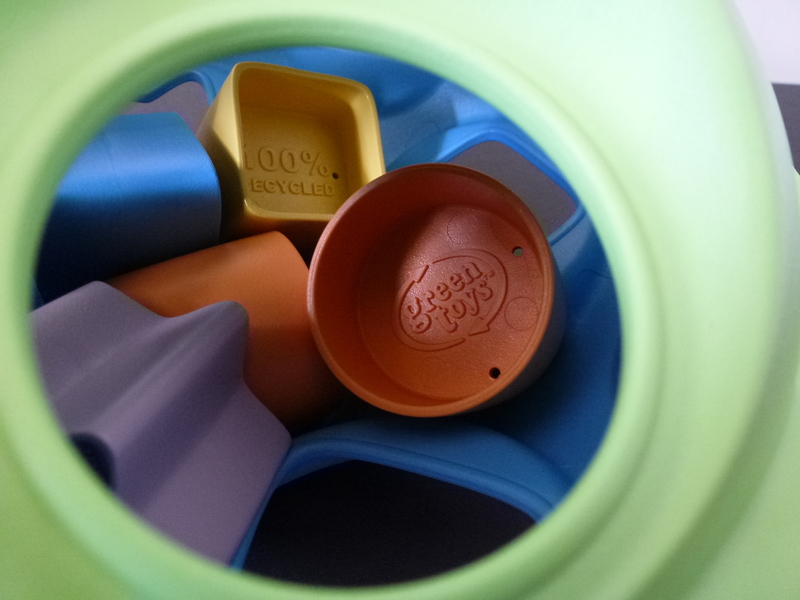 Play For Keeps has a variety of Eco-friendly toys that are free from BPA, PVC, and Phthalates. Many are also made from renewable or recycled sources. Take a look at the ….. 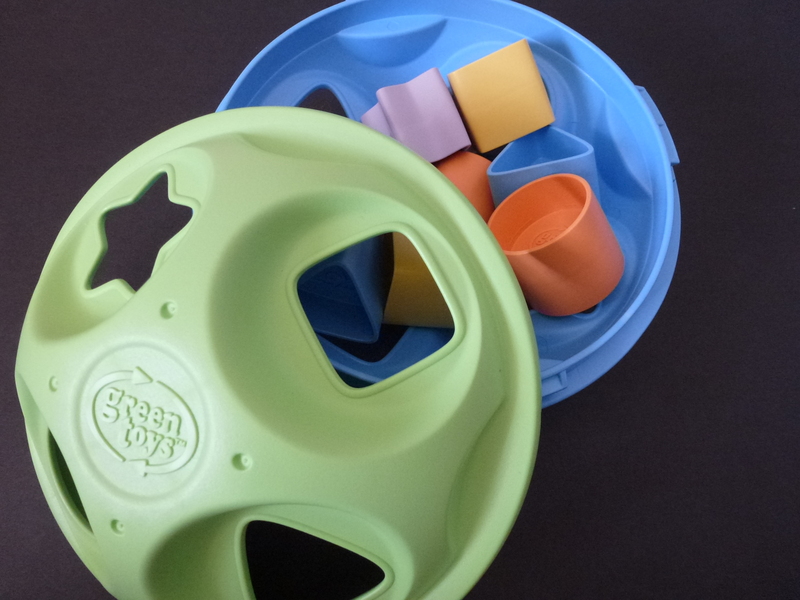 This eco-friendly Shape Sorter by Green Toys is made in the USA from recycled milk jugs. It features a 2 part elliptical and 8 fun shapes to put inside. The 2 sides easily twist apart to let the shapes out. No BPA, phthalates, PVC, or external coatings, and also meets FDA food contact standards. Dishwasher safe. I found this to be an outstanding toy! Sturdy plastic that’s surprisingly lightweight. No sharp edges and the two pieces of the shape sorter twist and lock together easily. 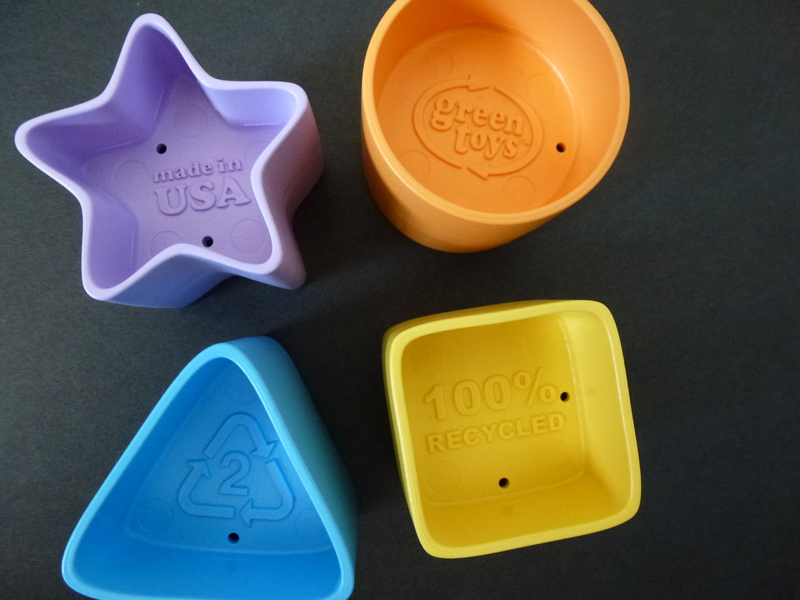 The shapes are easy to hold with little eco reminders on each one. I love the soft colors which are a nice switch from traditional primary colors. Play For Keeps has toys for little ones ages 0-7+; shop for safe, fun, and educational toys….and make the world a better place. 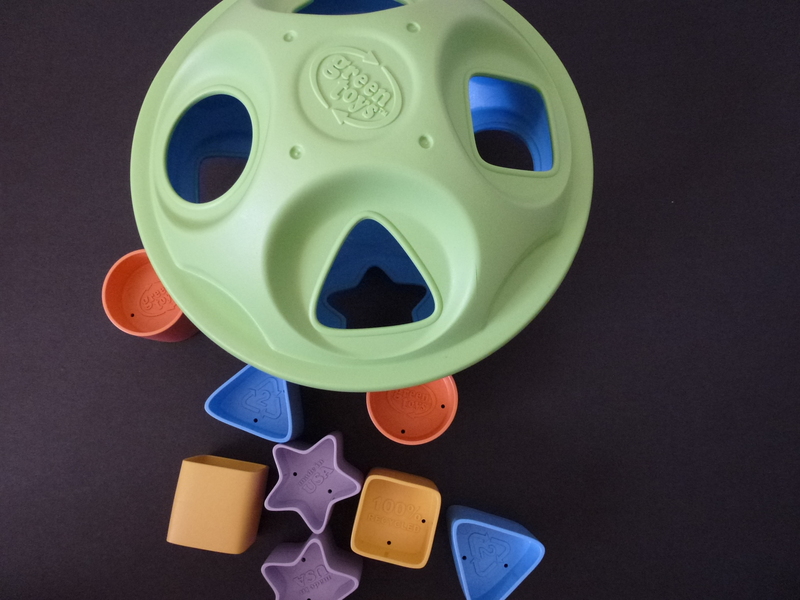 I received the Shape Sorter from Play For Keeps to help facilitate the writing of an honest review. A positive review is not guaranteed and all opinions are my own. No other compensation was received.